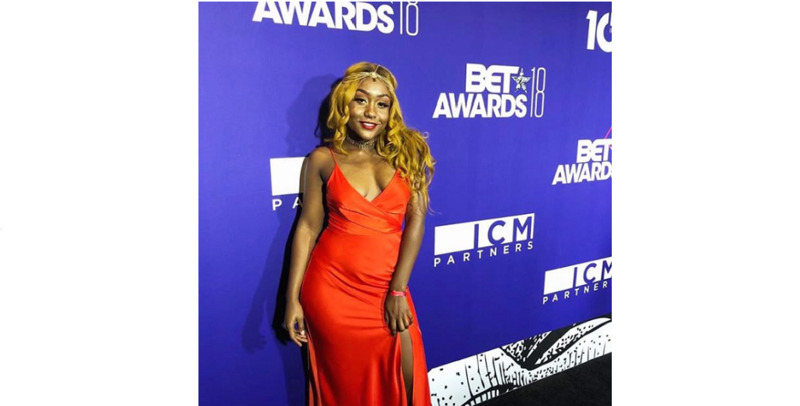 Nailah Blackman may have missed out on winning Best International Act at the BET Awards, but it seems like a drop in the bucket compared to her multitude of other achievements. If you've been following the songstress on Instagram, you would have noticed that she's been hinting that a lot of major things have been happening behind the scenes. And major they are indeed. 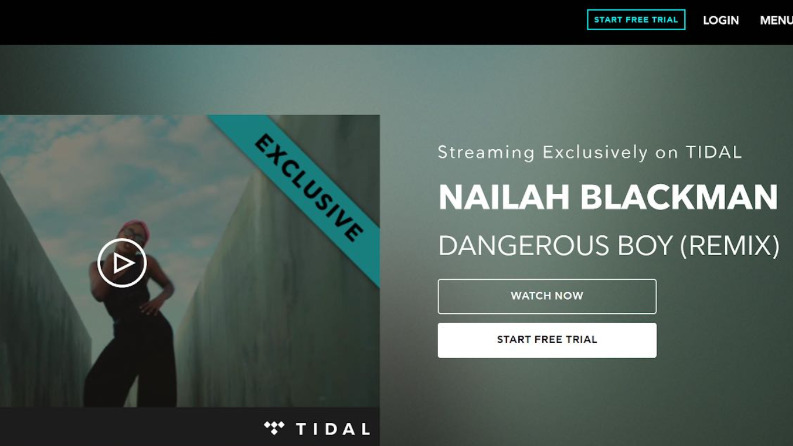 The music video for Dangerous Boy, featuring Tarrus Riley, exclusively premiered on TIDAL on Tuesday, marking the first time a Caribbean artist has been able to exclusively release music on the streaming platform. It's also the first video available for both members and non-members. It seems as if everyone wants a piece of Nailah these days. Noisey Magazine (a subsidiary of major digital media brand Vice Media) also released their exclusive feature of the 20-year-old. She is also currently featured on LIAT's ZiNG and Caribbean Beat. 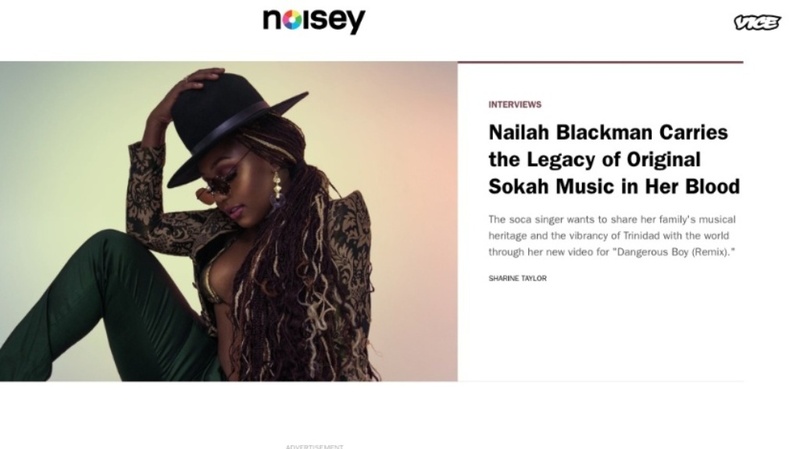 "The brand is building stronger than ever internationally," said Anson Soverall, Nailah's manager and producer, who also hinted at more things in store for her. For all her hard work, Nailah is currently enjoying some well-deserved downtime in St. Lucia with fellow Jamaican artist Shenseaa. Check out the full music video for Dangerous Boy on TIDAL and let us know what you think in the comments below. 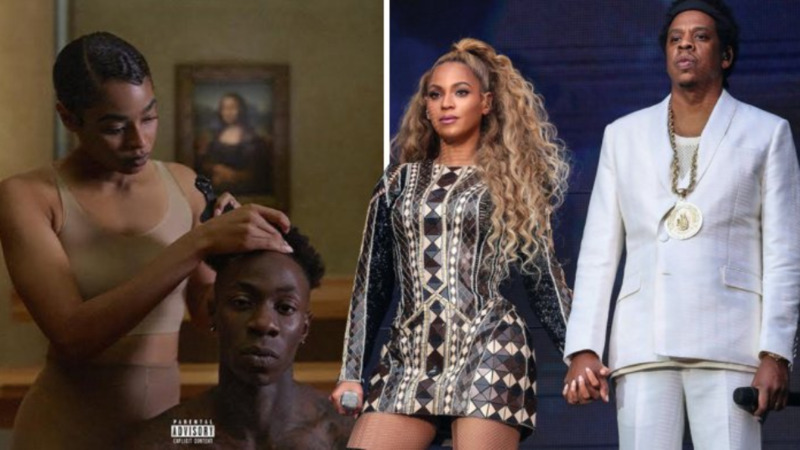 Do you know this Trini dancer featured on Bey and Jay's album cover?